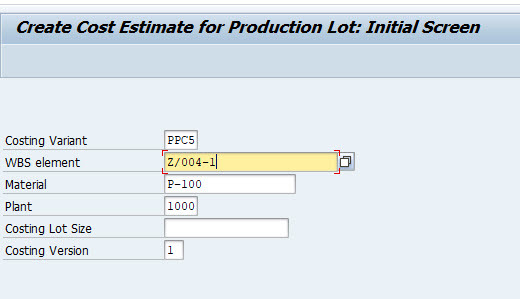 In this blog post you will learn about integration SAP PP PS with material component. 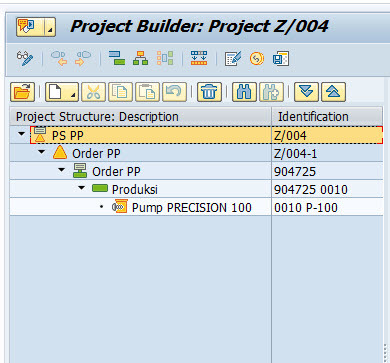 One of process integration between PP and PS is when you release a project structure (include Work Breakdown Structure, network, and material component) and it will be triggered to production planned order creation. For detail process will be explained in Main section. 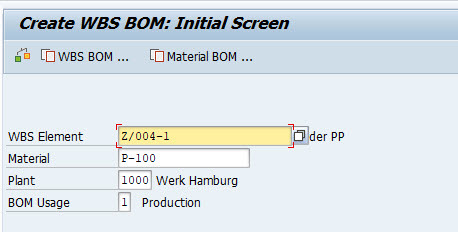 Create WBS Bill of material (Tcode CS71). 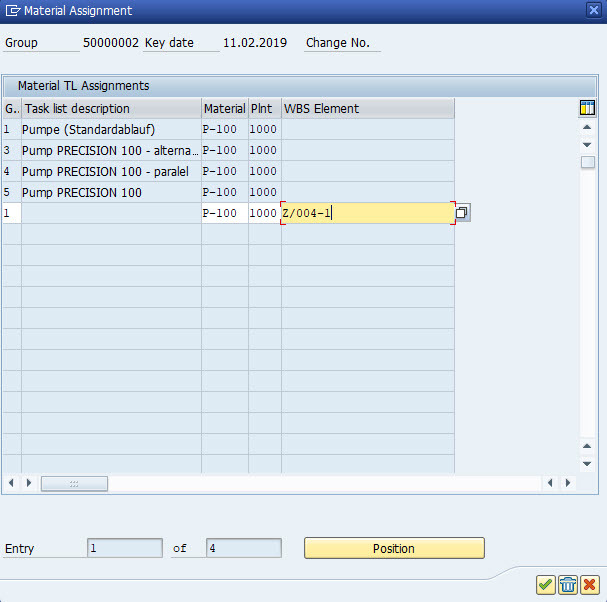 Release Project ( Tcode CJ20N) and planned order is created automatically. 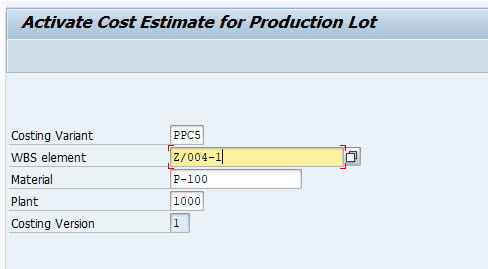 We can make integration process between SAP PP and PS with material component. 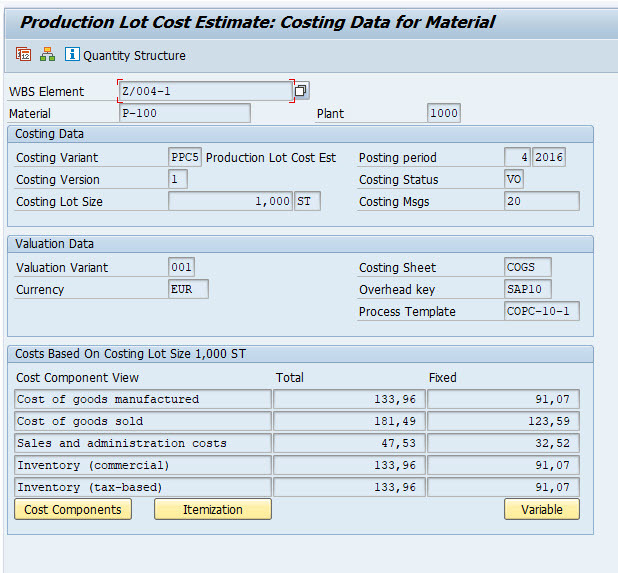 This process can be used for production based on project.